Start taking classes at East Memphis Athletic Club and other studios! EMAC strives to build a caring community environment in which all members are connected to trainers, classes and resources to meet their personal fitness goals! First and foremost, bring your smile! We love having folks in our classes that enjoy what they're doing and we make sure our instructors keep it fun and upbeat for everyone! If it's your first time in our club, please allow for an extra 10 minutes for you to check in with us. Hope to see you soon! 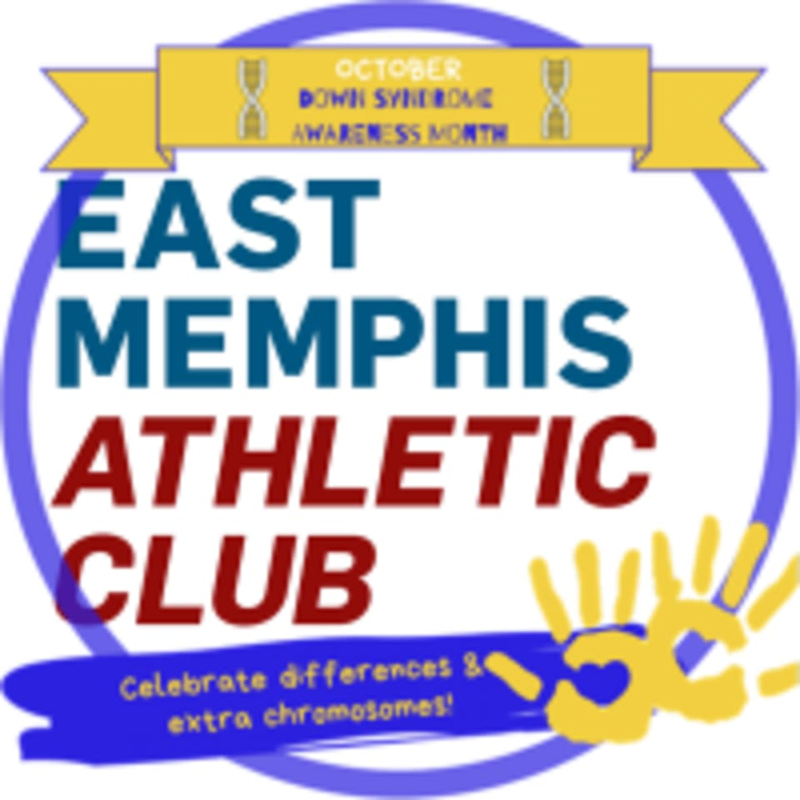 East Memphis Athletic Club is located at 426 S. Grove Park Rd., Memphis, TN 38117. We are in the Laurelwood Plaza behind the Panera Bread and Fleet Feet Shoes and nestled between Pigtails and Crewcuts and the Hot Yoga studio. Such a fun and challenging class!